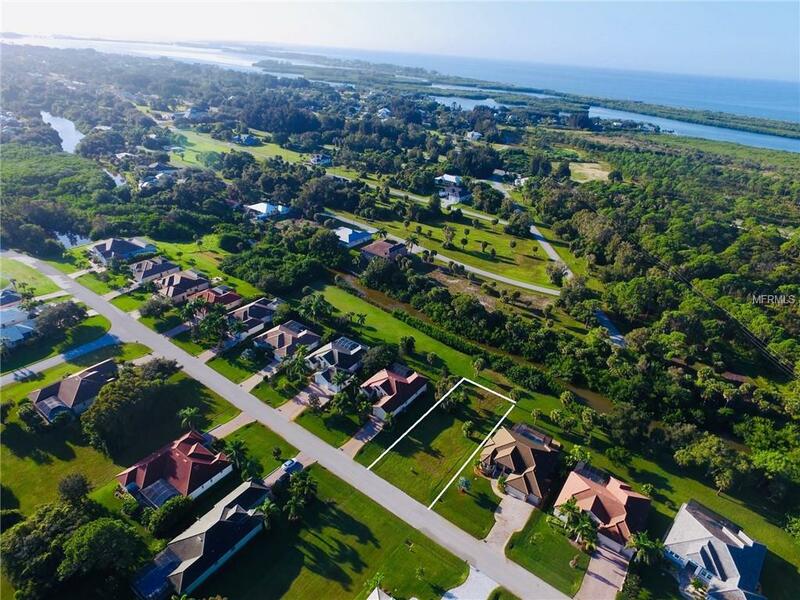 Fantastic home site and an incredible value in one of Placida's premier neighborhoods Cape Haze Windward. 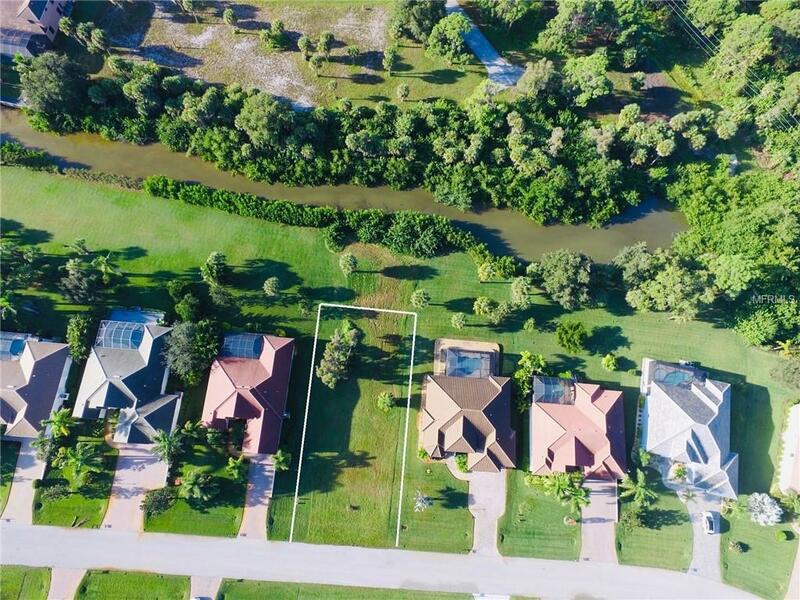 Price just improved, the large property is approximately 80x150 ft deep and further extended by the large green belt and tranquil canal Amberjack Creek. The rear exposure is mostly southern and slightly western facing, allowing for excellent sun on a future pool deck all day long. 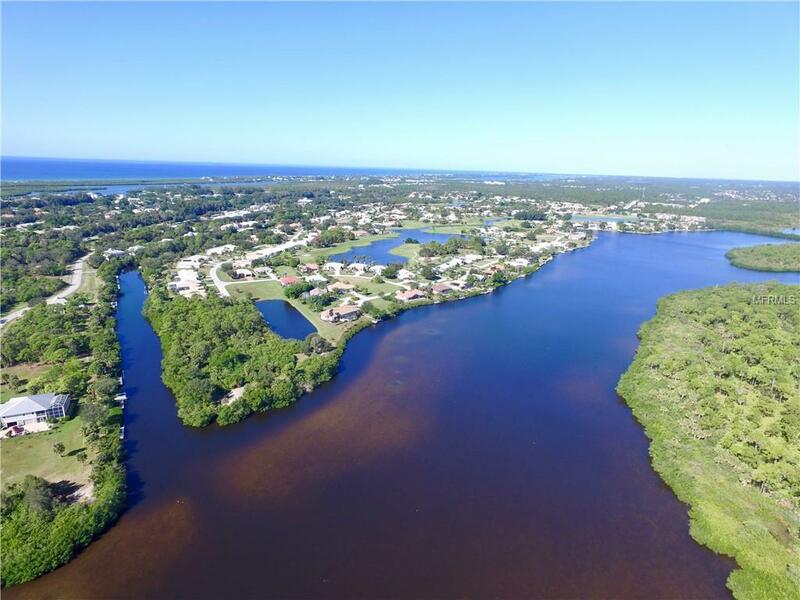 Fully cleared and ready to build your perfect Florida home. Secluded location on a cul de sac and low HOA fees, and maintenance free landscaping service once you build a home makes for easy living. Windward has nice winding streets, generous greenbelts, open waterways, charming golf course, all surrounded by State and County park land. 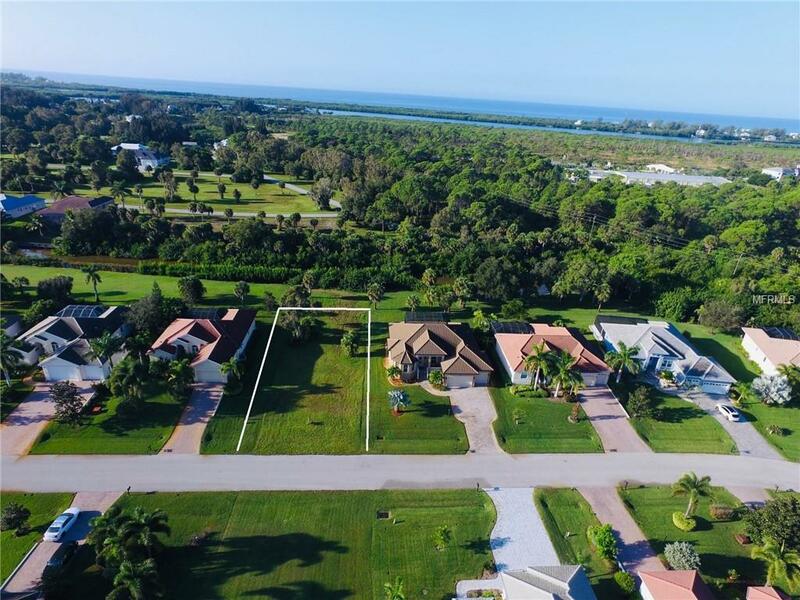 Terrific location close to shopping, 3 full service marinas, Palm Island and Boca Grande beaches, and numerous public and private golf courses. Builder packages offered.